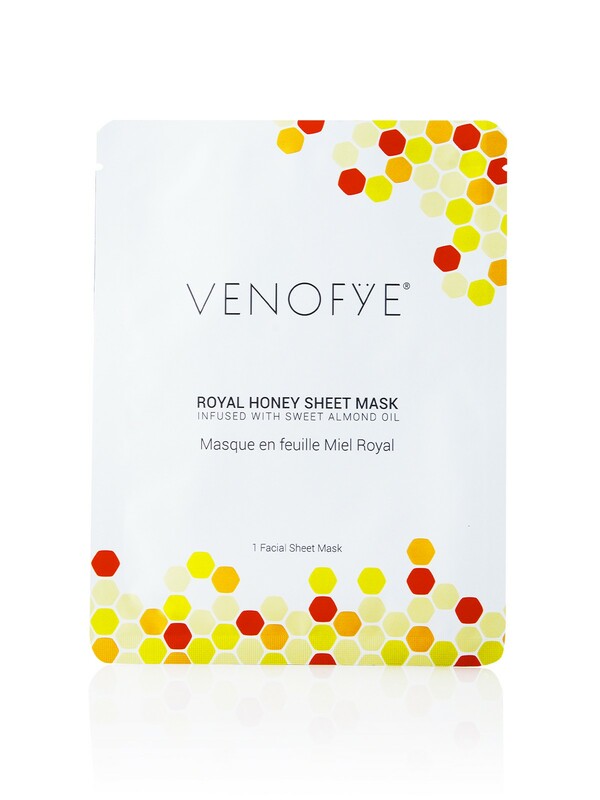 Revive dry and dehydrated skin for a renewed radiance with Venofye Royal Honey Sheet Mask. 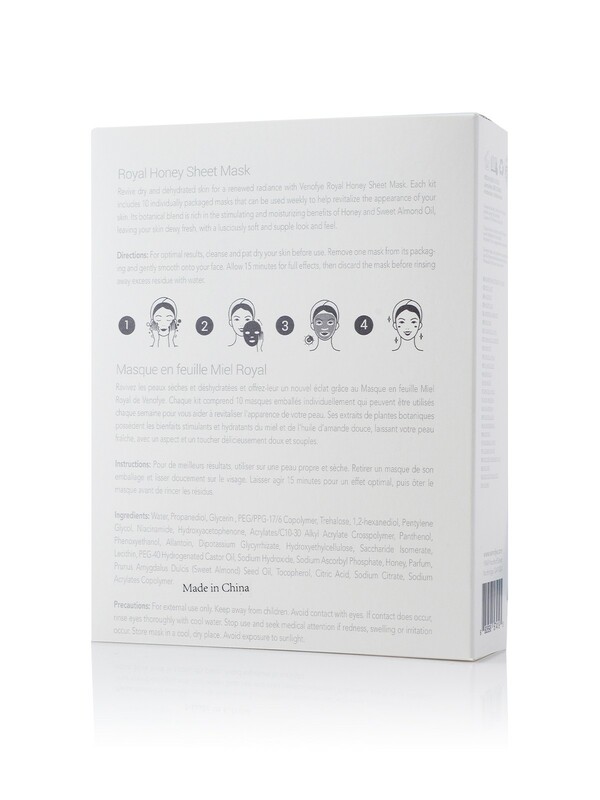 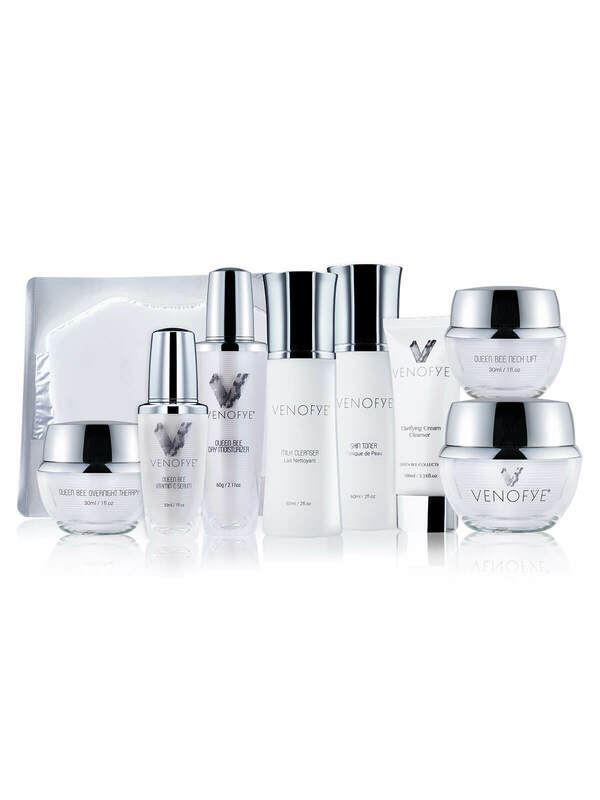 Each kit includes 10 individually packaged masks that can be used weekly to help revitalize the appearance of your skin. 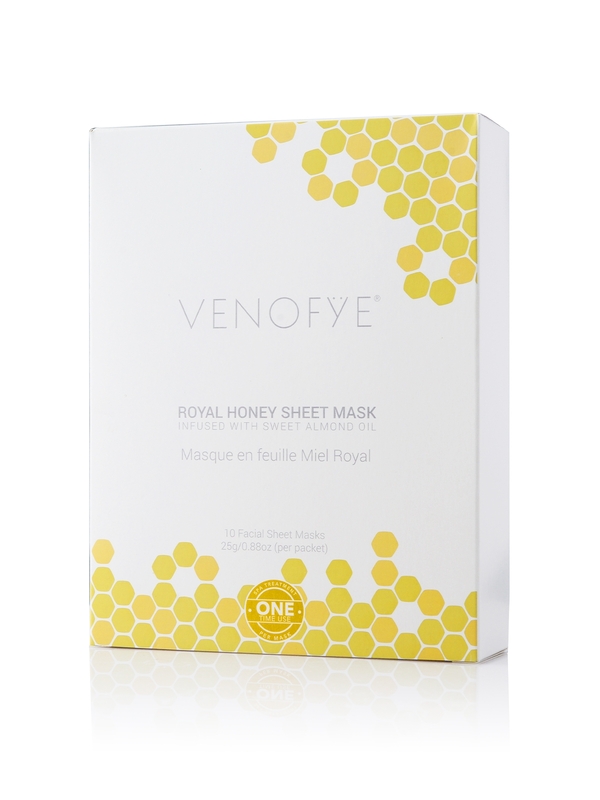 Its botanical blend is rich in the stimulating and moisturizing benefits of Honey and Sweet Almond Oil, leaving your skin dewy fresh, with a lusciously soft and supple look and feel. 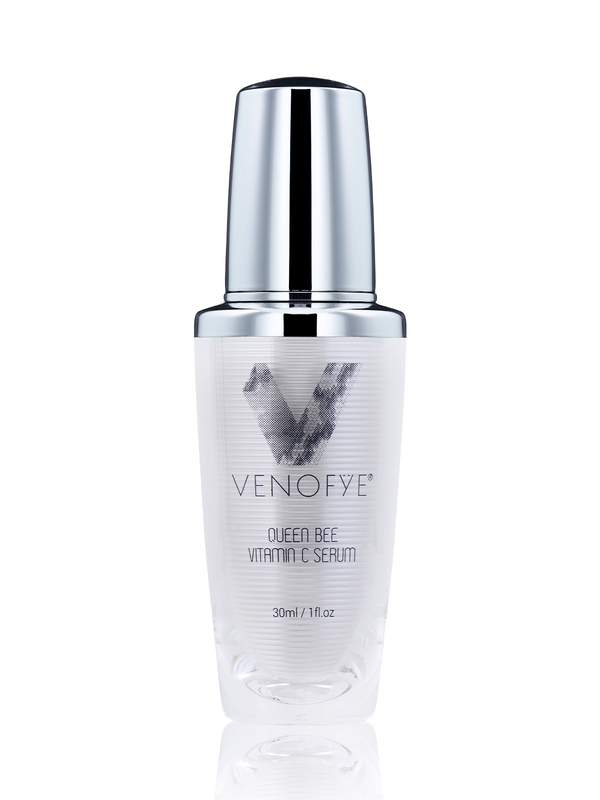 For optimal results, cleanse and pat dry your skin before use. 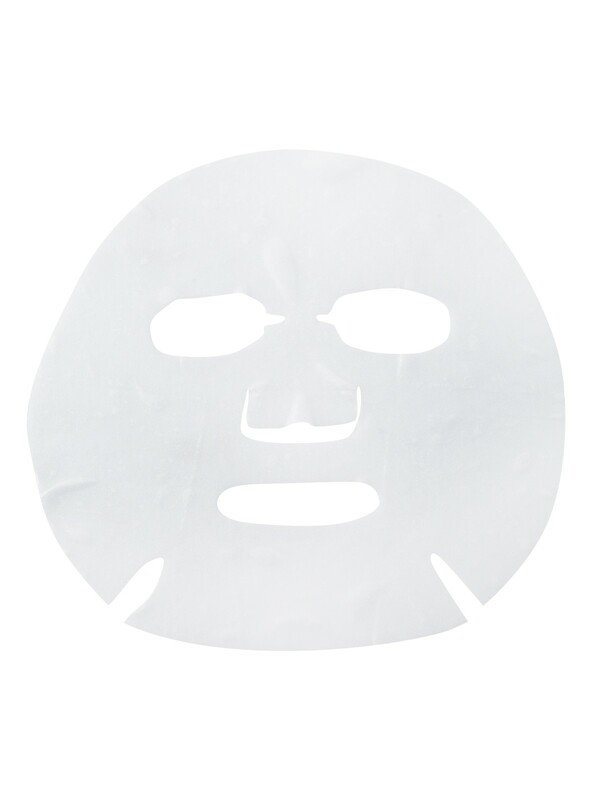 Remove one mask from its packaging and gently smooth onto your face. 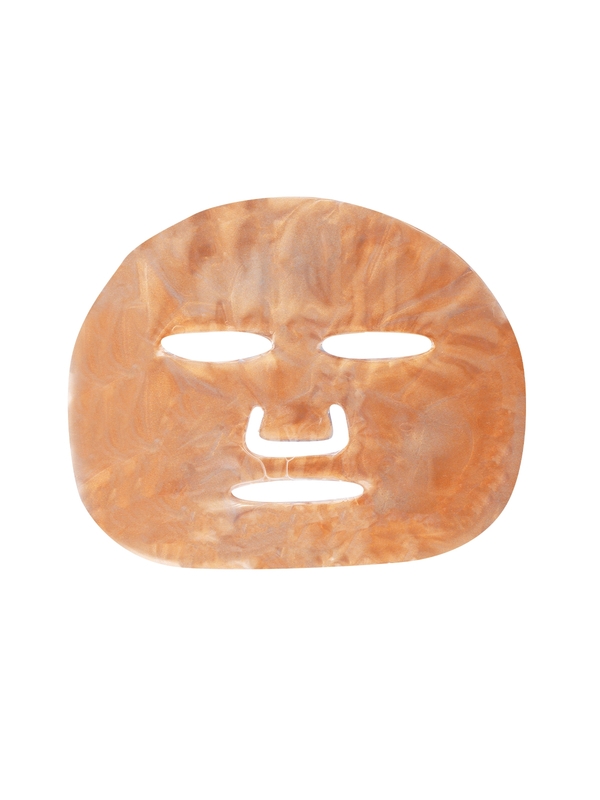 Allow 15 minutes for full effects, then discard the mask before rinsing away excess residue with water. 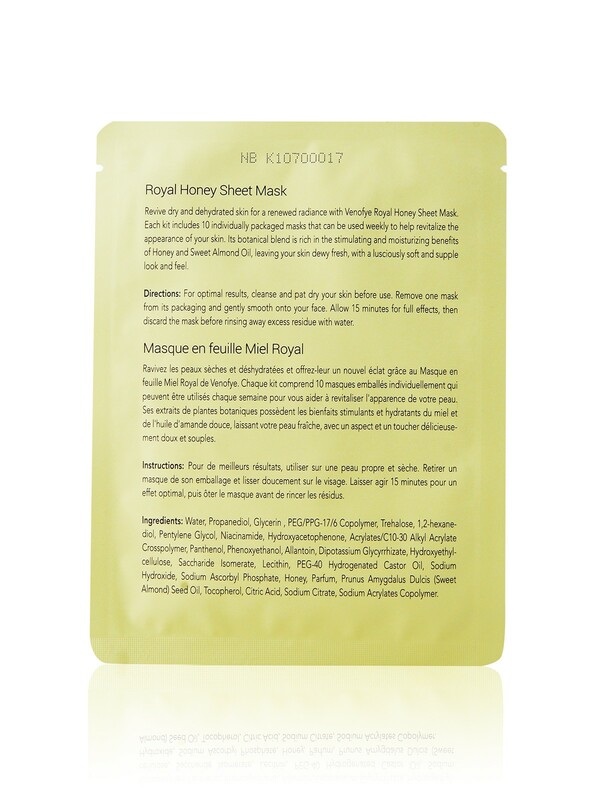 Water, Propanediol, Glycerin , PEG/PPG-17/6 Copolymer, Trehalose, 1,2-hexanediol, Pentylene Glycol, Niacinamide, Hydroxyacetophenone, Acrylates/C10-30 Alkyl Acrylate Crosspolymer, Panthenol, Phenoxyethanol, Allantoin, Dipotassium Glycyrrhizate, Hydroxyethylcellulose, Saccharide Isomerate, Lecithin, PEG-40 Hydrogenated Castor Oil, Sodium Hydroxide, Sodium Ascorbyl Phosphate, Honey, Parfum, Prunus Amygdalus Dulcis (Sweet Almond) Seed Oil, Tocopherol, Citric Acid, Sodium Citrate.